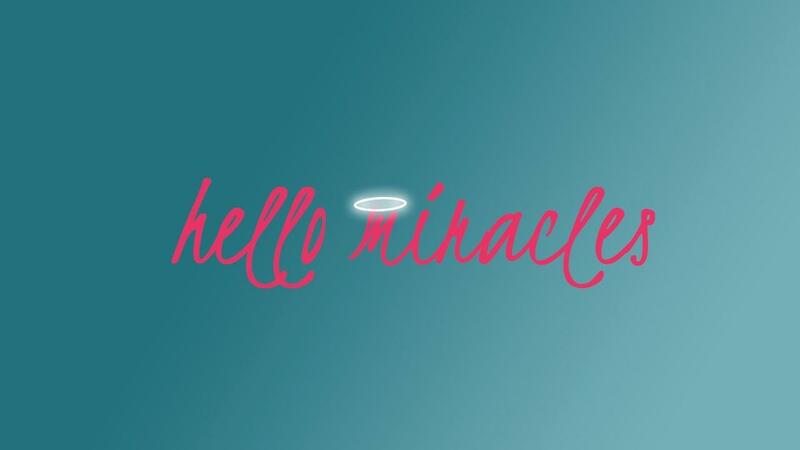 Learn the 37 ways you are blocking miracles and how you can unlock the pathway to miracles instead! Yup, that's right, for a little over $10 a day, you will be on a journey that teaches you how to receive INFINITE MIRACLES. Pretty amazing, eh? Beyond excited to share in this journey with you!